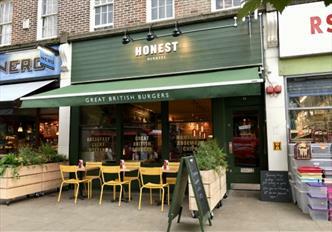 We were approached by Honest Burgers to design, specify and install the kitchen at their new site in Ealing Broadway. 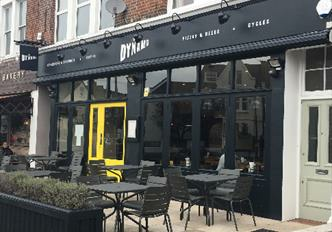 The Dynamo is a cafe, a pizza restaurant, creating a home for locals & cyclists, located on Ritherdon Road between Balham & tooting Bec stations. The client acquired the groups second site for the brand. 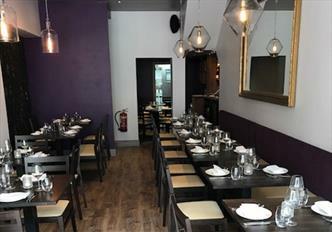 Dentons had the pleasure of working with the Abdul brothers on their fourth restaurant. 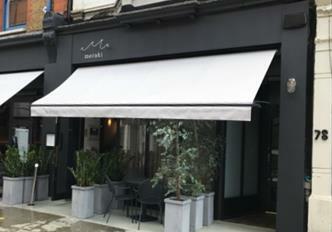 Designing and installing at their new branch on Battersea Rise. 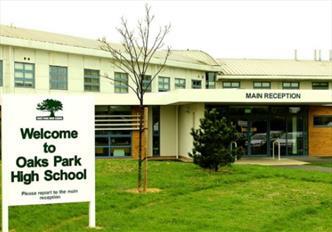 Dentons worked with the building contractor to remove existing items, install new equipment and install fabrication at Oaks Park School. Fifty Seven is the new event space by Suzanne James. 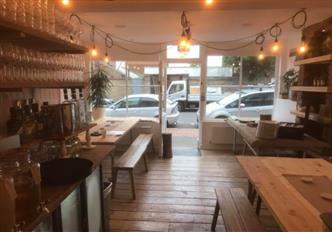 The space can cater for supper clubs, parties and meetings. 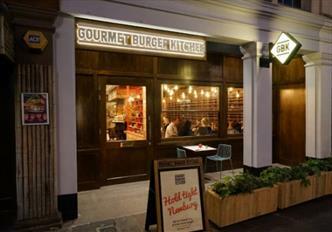 The challenge at GBK Newbury was to fit all the equipment required into the small space available. A contemporary Greek restaurant and cocktail bar set over two buildings. Space was a key element both on the front and back bar. 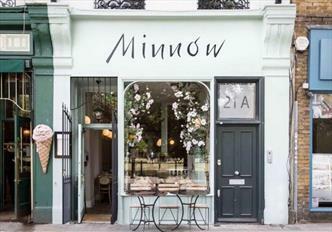 Dentons worked directly with Minnows to design a galley style kitchen with dedicated refrigeration, potwash and dry store areas. 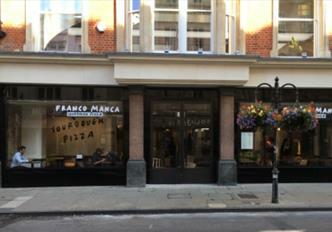 At Franco Manca Oxford we designed a central island, combining pizzeria and servery areas, and creating a focal point for the customer. 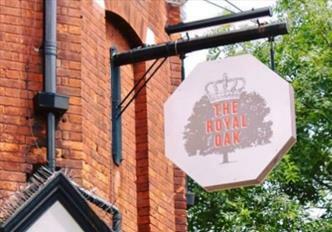 Dentons worked with the client and main contractor to update the old kitchen at The Royal Oak and change the flow to suit a new menu. Dentons also designed the glass wash station for the main downstairs bar. The Real Greek Reading faces outwards from a Debenhams store along the banks of the Reading canal. 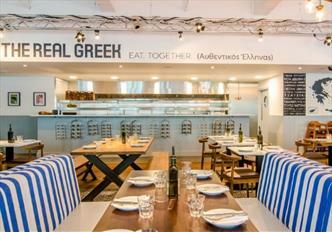 Dentons designed and installed a theatre style kitchen for this Greek themed restaurant. 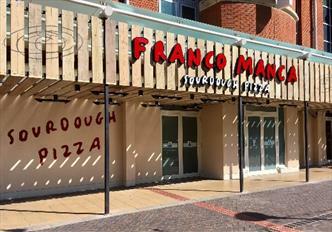 Once again Dentons were asked to design and install the newest Franco Manca kitchen. The branch in Reading involved additional logistical challenges due to being located in a major high street department store, which in turn is located in the Oracle shopping centre.